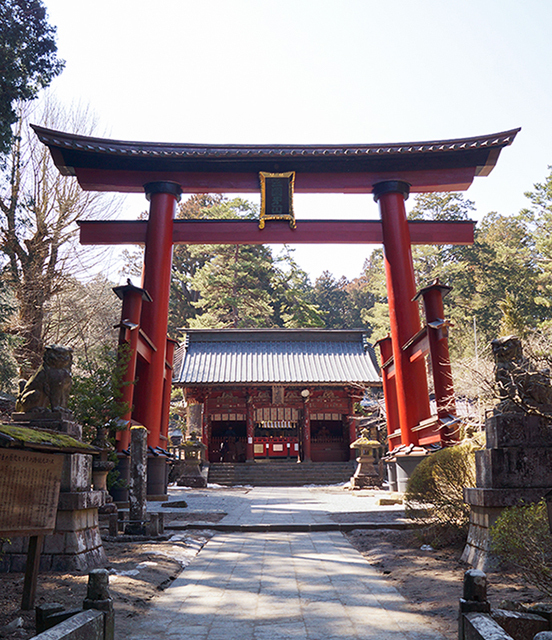 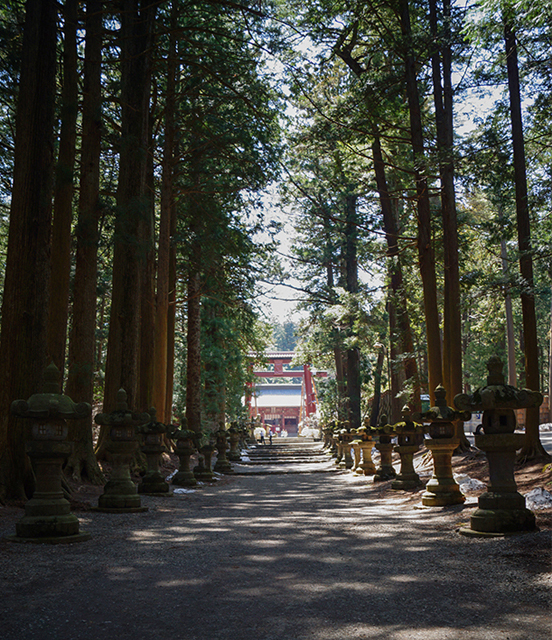 It has more than 1900 years of history,an ancient Shinto shrine served as a focal point of Mt. 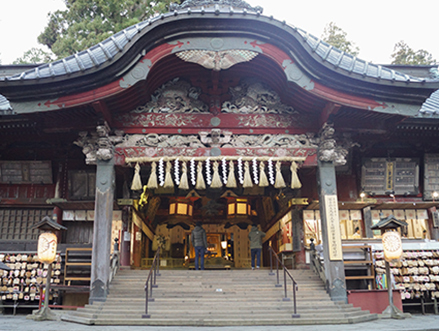 Fuji worship during the Edo Period (1603-1868). 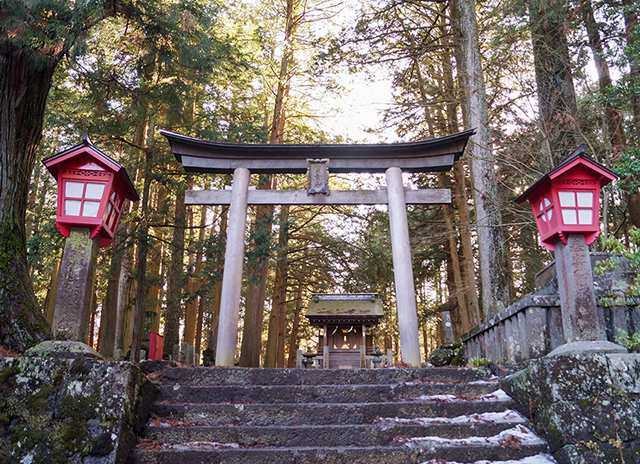 It is UNESCO world heritage constitution assets and this historic setting marks the beginning of the Yoshida Trail, where pilgrims would pray before their religious pilgrimage up to Mt. 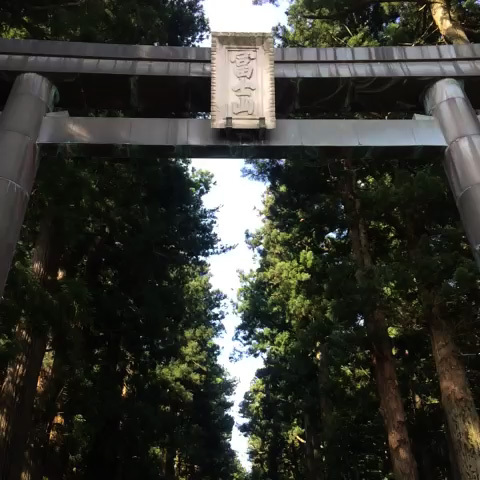 Fuji's summit.